In Maths, the focus in measuring for the next 2 weeks. I will be printing and sending home this worksheet next week as well but just try to encourage your child to measure things at home and read cm on a tape measure/ruler etc. 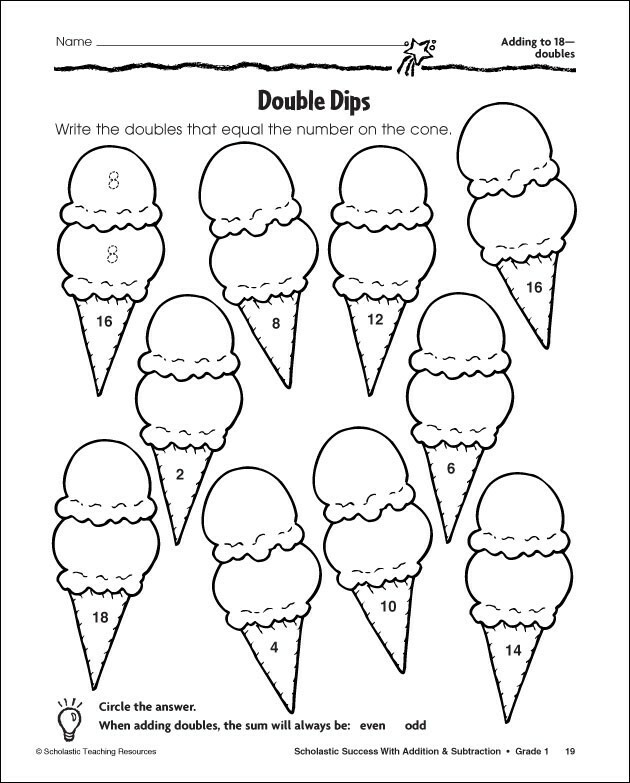 Next week we are learning to tell the time: These worksheets will help to consolidate what we have learned in class. Homework week beginning 21st March - Telling the time game This game helps you to practise setting a clock to the hour and half hour. In Maths we are learning all about coins and notes! Can you practice this at home with real money? Children need to be able to recognise coins and their value as well as notes. We have been using coins in class to count in twos, fives and tens as well. I'll also attach a worksheet to help them with this. A bit more challenging - which coins do you need to pay for these items?